As the sun began to set behind Mount Rainier, teams gathered at Seattle Aquarium for the top honours for the Seattle Pacific Challenge prizes. Derry~Londonderry~Doire, Unicef and LMAX Exchange all took to the podium to receive their first, second and third place pennants. The Northern Irish entry crossed the finish line of the 5,400 nautical mile race across the mighty North Pacific with an elapsed time of 24 days 10 hours and 45 minutes, chased down by Unicef which crossed a few hours later. Unicef recorded its best ever result, finishing in second place and achieving its first podium of the race series so far,after a duel with rivals LMAX Exchange after just a few nautical miles separated the two yachts in the final stages. “To get second place is absolutely brilliant, it’s a combination of a lot of hard work and I think it’s what the boat deserves for the drive that everyone has given,” says Unicef crew member, Gary Dawson. “Skipper Martin has pulled all of that together and given us that pennant and we have a few races left and we’ll be aiming for the top spot from now on. 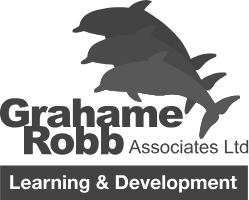 We have dabbled with the big boys before but now we are playing with the big boys. In the whole race across the Pacific we never dropped out of the top 6, we worked at it and it is something that we all strived for. Now we have achieved; it we want to keep it up,” he adds. Early on in the race the teams experienced mild conditions and close match racing, making for some competitive racing which saw LMAX Exchange awarded with the top Scoring Gate three points, followed by GREAT Britain (2 points) and Garmin (1 point) respectively. 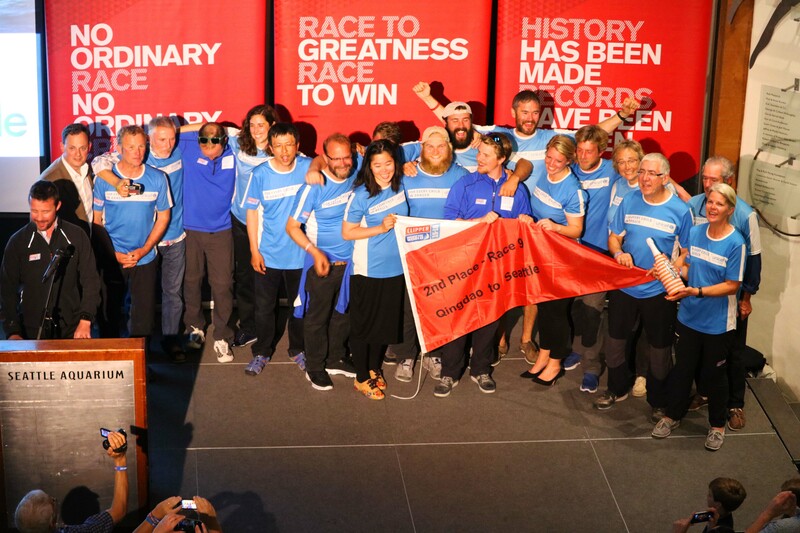 LMAX Exchange round the world crew member Vanessa Jubenot said upon collecting the third place pennant: “For the first time since leaving London, I wondered what I was doing some of the time. Is it was more exhausting and more challenging than anything else before. As the teams headed towards Seattle, the North Pacific soon showcased all it had to offer, with stormy conditions and wind gusts of up to 75 knots, with the yachts pounded by huge seas. Garmin collected the two bonus points on offer for the Ocean Sprint, crossing the lines of latitude in the fastest time of 20 hours 39 minutes. Home-port team entry Visit Seattle recorded a top speed of 34.6. The final race positions see a significant shift on the overall leaderboard, as Unicef climbs two places to tenth, leapfrogging Visit Seattle and PSP Logistics. ClipperTelemed+ has moved up once place ahead of IchorCoal. LMAX Exchange is still top of the leaderboard, nine points ahead of second-placed Derry~Londonderry~Doire, which is four points ahead of GREAT Britain. 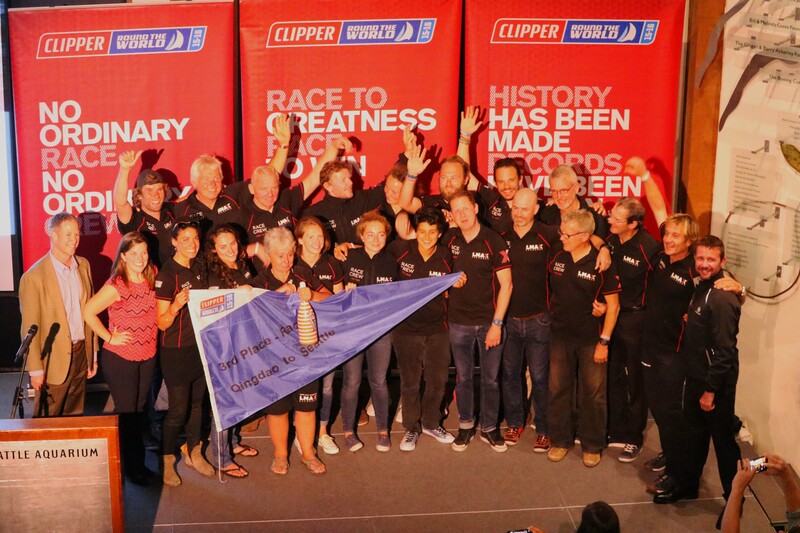 Following the tragic death of IchorCoal crew member Sarah Young, the Stormhoek Social Spirit Award - which is given to a nominated crew for its team spirit - was awarded by the race community, friends and family to the Clipper Race Yacht Club of Alumni crew spanning the race’s history, for its solidarity and supportive messages to the teams. CYRC Alumni 2009-10 Race crew member, Katya Fearnley-Whittingstall says: "Watching the messages of support coming in from former (and future) crew, from friends and family, from all over the world has been both humbling and inspiring. When you're on deck at 0200, facing yet another sail change as the water comes rushing over the deck, you don't always remember that there are legions of folk clicking refresh on the Race Viewer, anxious to know whether that tactical gybe a few hours ago has paid dividends. But there are. Race 10 from Seattle to New York has been named the PSP Logistics Panama Cup. It will start from Bell Harbor Marina, Pier 66 on Thursday 28 April following the Departure Ceremony at 1300 local and what promises to be a spectacular Parade of Sail past the Boardwalk. For more details about what is happening in the Race Village between now and Race Start, click here. For the overall race positions, click here.